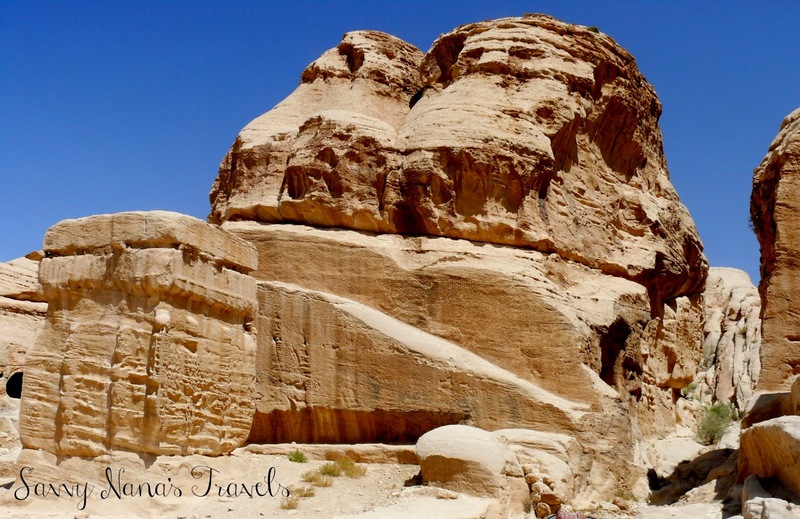 Ancient Petra, also know as the Rose-Red City ( It was described as “a rose-red city half as old as time” in a prize winning poem by John William Burgon) due to the color of the sandstone from which its was carved, was designated a UNESCO World Heritage Site in 1985. Petra, or Al-Batra as it’s called in Arabic, is famed for its rock-cut architecture and water conduit system which turned the city into an artificial oasis in ancient times. 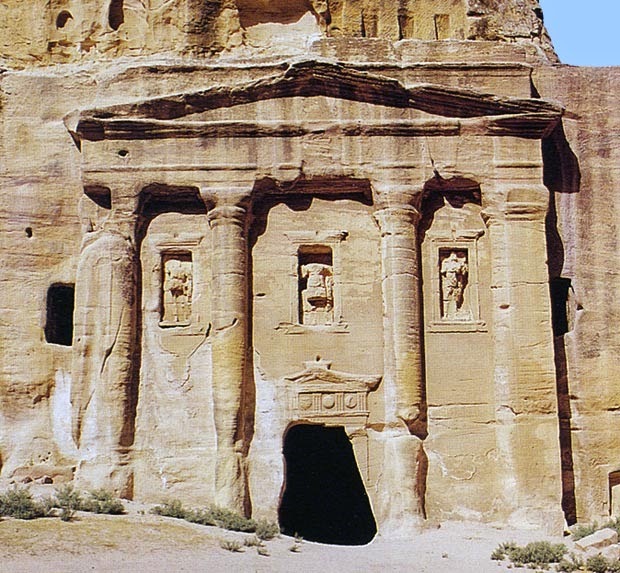 The city is believed to have possibly been established as the Nabatean Capital city as early as 312 BCE. The surrounding areas have been inhabited since pre-historic times. 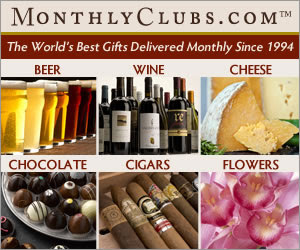 The city and environs are mentioned in Egyptian and Biblical accounts. 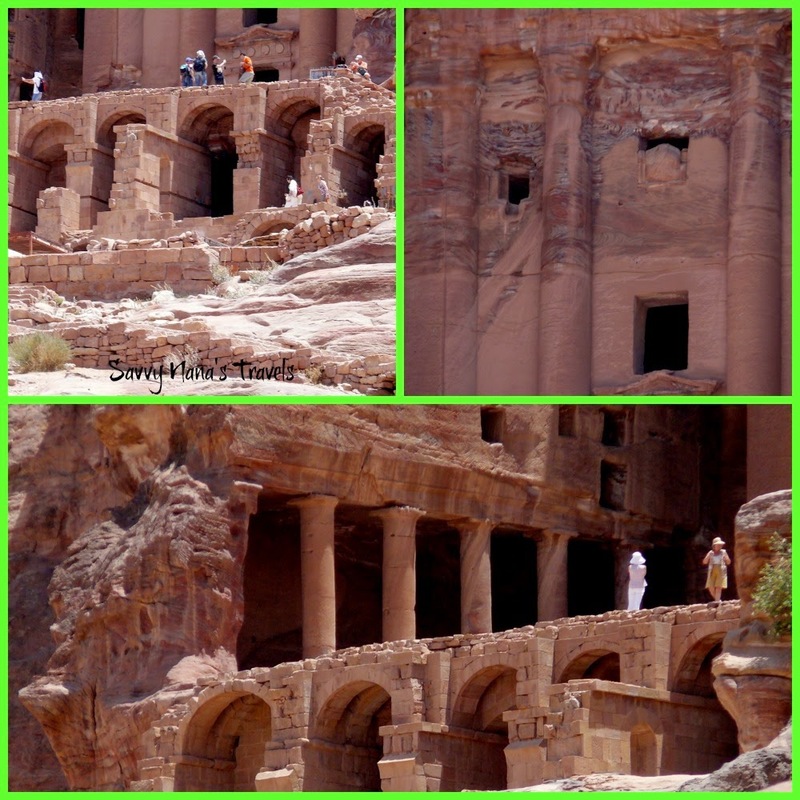 The Golden Age of Petra during Nabatean rule began in the 2nd. Century BCE when Petra thrived as the center of their caravan trade; controlling the major routes to Gaza in the west, Borsa and Damascus in the north, Aqaba on the Red Sea, and across the desert to the Persian Gulf. 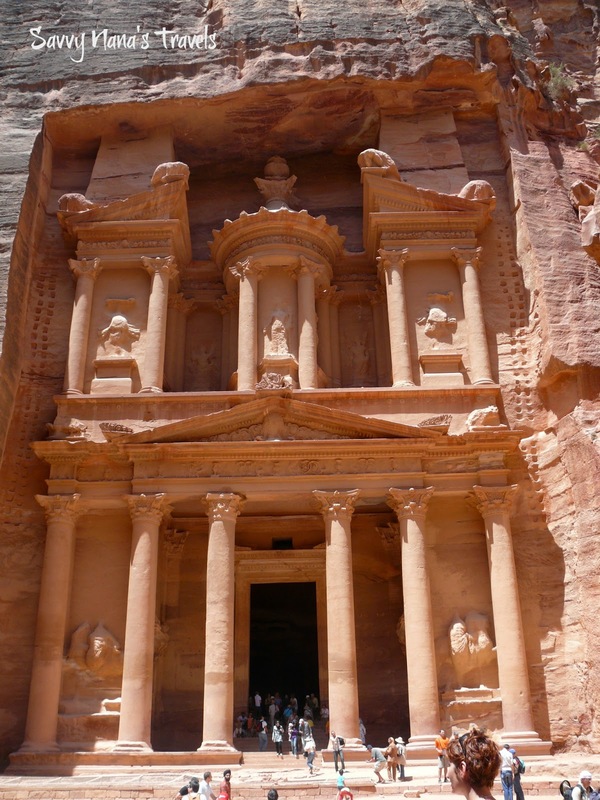 In 106 CE the native dynasty came to an end and Petra was absorbed into the Roman Empire. It became the capital of the Roman Arabia Petraea region. The city flourished and reached its height of splendor during early Roman rule but declined rapidly in the Byzantine era. The city’s decline was aided by a couple of major earthquakes; the quake in 363 CE damaged buildings and crippled the vital water system; another major quake in 551 CE further damaged the already weakened structures and the city was abandoned in 663 CE when the Arabs invaded. The ancient ruins were an object of curiosity during the Middle Ages visited only by the local Bedouins and Egyptian Sultans. The city remained unknown to the Western world until it was introduced by Swiss explorer Johann Ludwig Burckhardt in 1812. 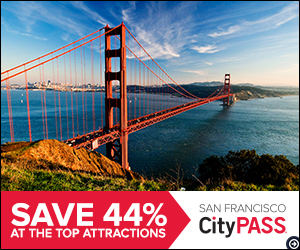 The city played a role during the 1917 revolt against the Ottoman rule of Arabia. Led by British Army officer T. E. Lawrence, aka Lawrence of Arabia, the Arabs and Syrians of Petra successfully rebelled against the Ottoman Turks. 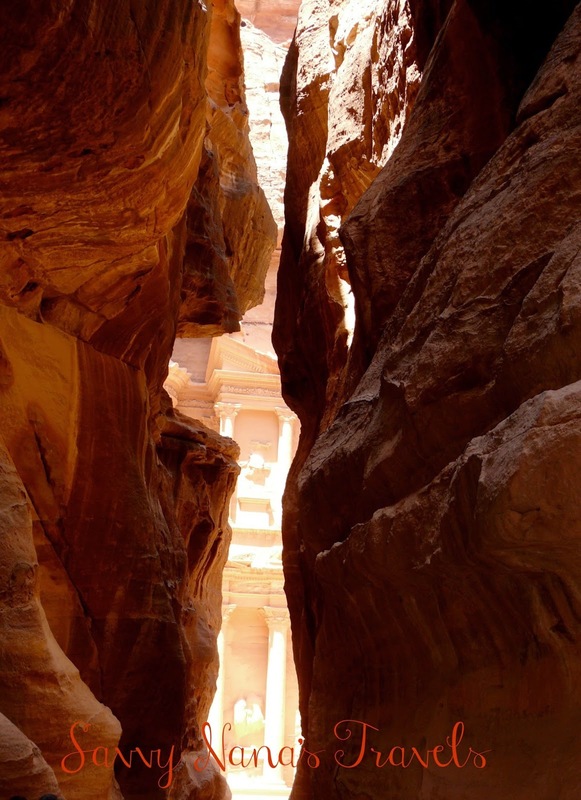 Today, made popular in movies, books, and other media Petra is Jordan’s most visited tourist site. 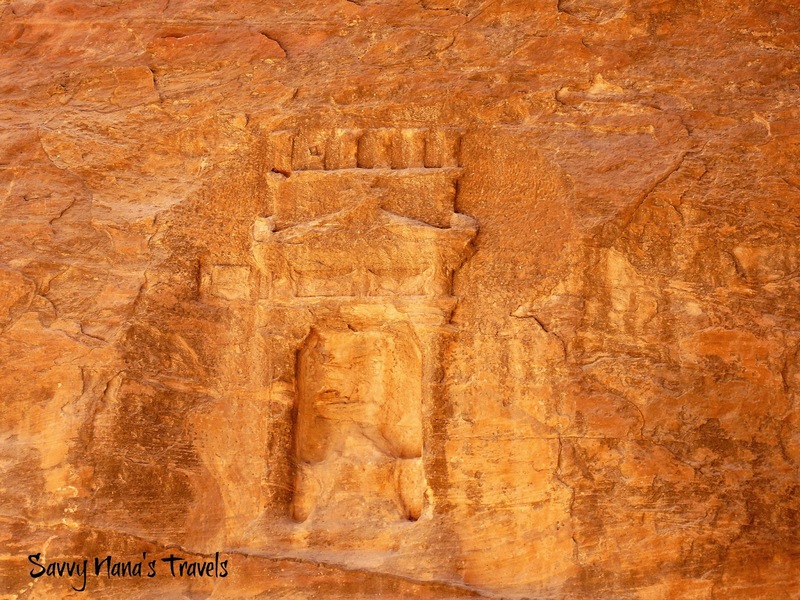 Located within the boundaries of the Petra National Park in Jordan’s southern Ma’an Governate Petra should be on everyone’s Travel Bucket List. 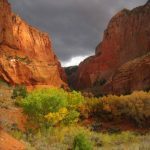 The Park encompasses and protects some 800+ structures and monuments on the UNESCO World Heritage List as well as the surrounding canyon and mountains. 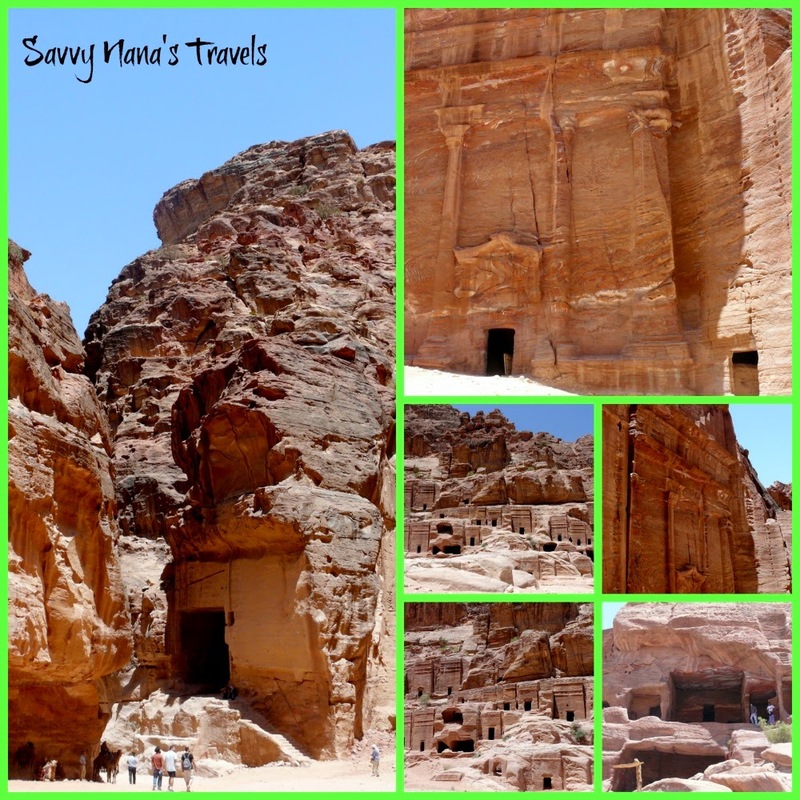 Many folks think that on a visit to Petra one will see just its iconic Al Khazneh or The Treasury, the monument that introduced Petra to modern masses when it was used as the setting in the blockbuster movie Indiana Jones and the Last Crusade. 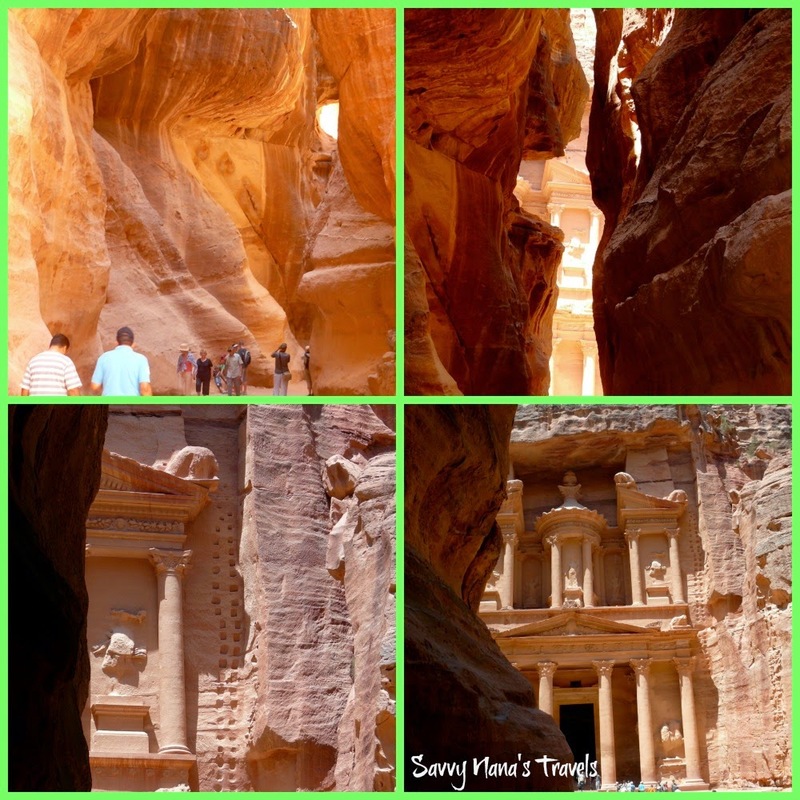 Surely just a glimpse of The Treasury is breathtaking, but there is so much more to Petra. 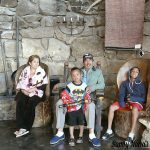 Here are some must see highlights and tips for your visit to this beautiful site. 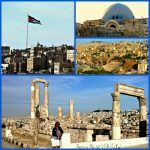 Much of the ancient city is easily accessible by walking along wide level walkways, by hiring horse pulled buggies, and in some areas by riding a camel or donkey which local Bedouins hire out. The first order of business is getting to the site. 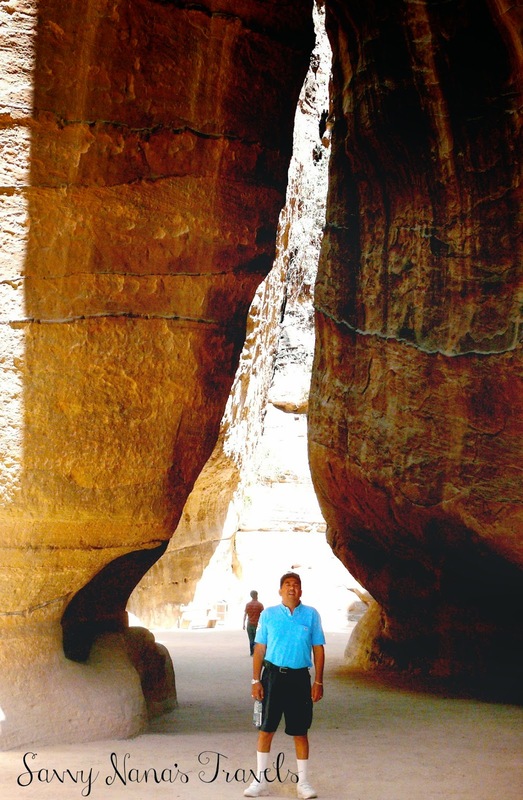 We usually spend a few days in the resort city of Aqaba and drive to Petra from there, it’s about an hour or so north of Aqaba. 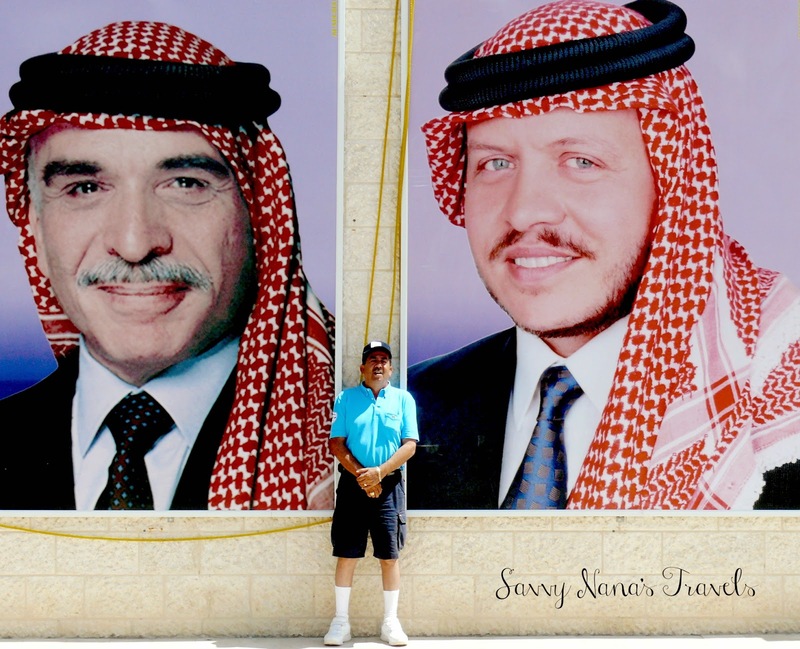 If you’re coming from Amman you can drive, take a taxi or bus, or take one of the tours which the tour desk at your hotel can arrange. Whichever form of transport you take from Amman you will head south on the Desert Highway to Wadi Musa, the town that has sprung up around the site. If you’re planning on staying in the area overnight or longer you will find many types of accommodations in Wadi Musa ranging from hostels for backpackers to luxury hotels. 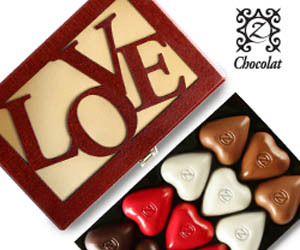 The town also has a wide assortment of restaurants and shops catering to tourists. Plan on arriving a the park early 8:30 – 9:00 a.m. to get the best views of The Siq and Treasury, they are deeply shadowed in the afternoon. 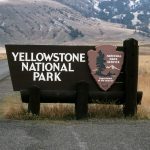 Buy your entrance tickets, get maps and information, hire a guide if you wish, and GO TO THE BATHROOM at the visitor center as soon as you arrive at the center. There are clean bathrooms at the visitor center, make use of them, the next ones are deep inside the site and are a long walk away. Buy tickets at the ticket window outside the Visitor Center. Admission tickets start at about 50JOD for foreign adults for 1 day. Prices for children, residents, students, and for multi-day admission will be posted at the ticket window. You can get maps or hire a guide at the desk inside the Visitor Center. 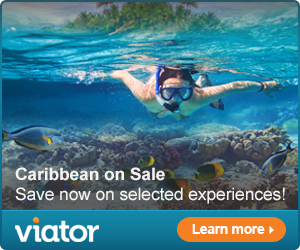 You can stock up on water, sunblock, hats, etc. at the shops before the park entrance; just remember you will have to carry everything in the park and you will be doing plenty of walking. You may want to hold off on purchasing souvenirs until after you exit the park. Once you pass the park entrance you will be bombarded with transportation offers; horses and donkeys will take you to the Bab al- Siq, entrance of the Siq, the beautiful gorge leading to the city; horse drawn buggies will take you thru the Siq to the entrance of the city itself. If you have a physical condition that makes walking difficult, or you just don’t feel like making the trek you can avail yourself of these services without feeling guilty, the animals are very well treated and cared for. If you choose to take the buggy you will zip thru the Siq and not be able to enjoy the scenic wonders that await you in the gorge. 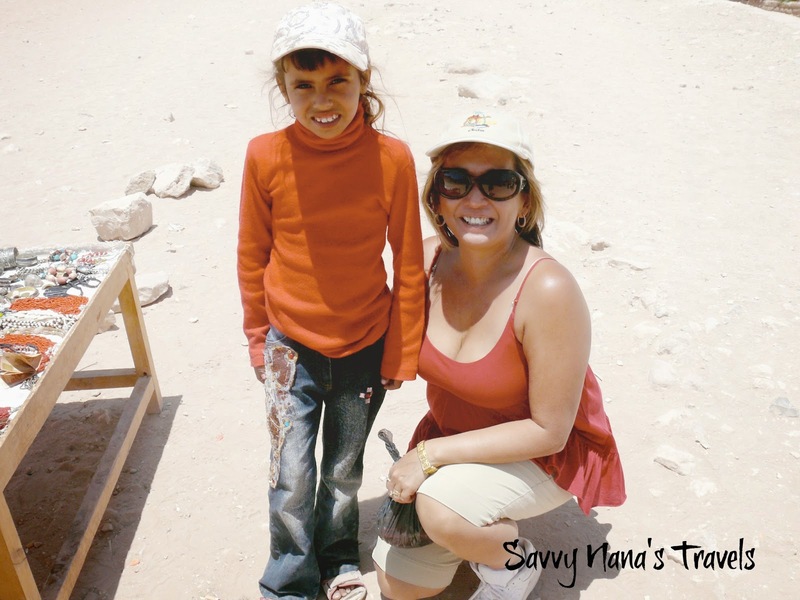 The cost to ride is very inexpensive and helps the local Bedouins make their living. If you opt to walk the vendors will politely let you do so. As you walk to the Siq entrance look at the silica quarry on your left. The ancient Nabateans may have quarried the silica to make the water proof cement for their water system. Just past the quarry as the Bab al-Siq narrows you will see three huge cut rock square blocks. These are called Djinn Blocks and stand like sentinels guarding the entrance to the gorge. 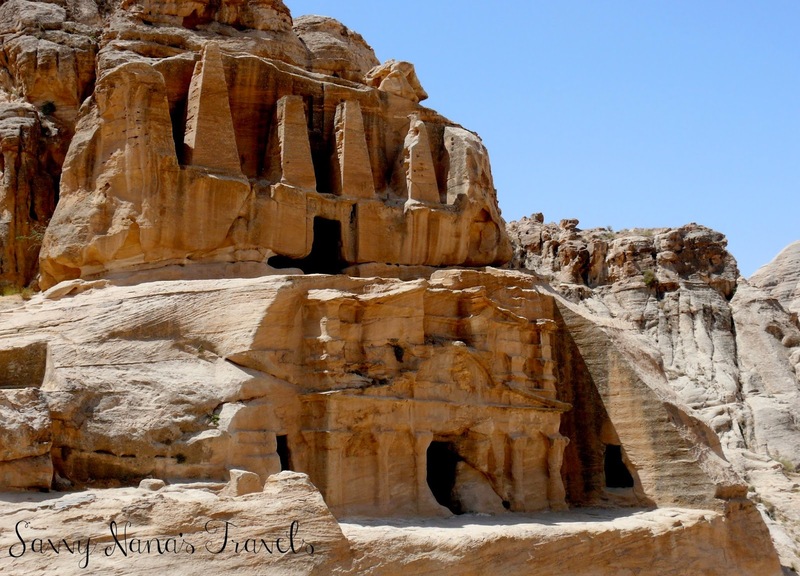 They are actually tower tombs and are believed to be some of the earliest tombs of Petra although their date remains unknown. 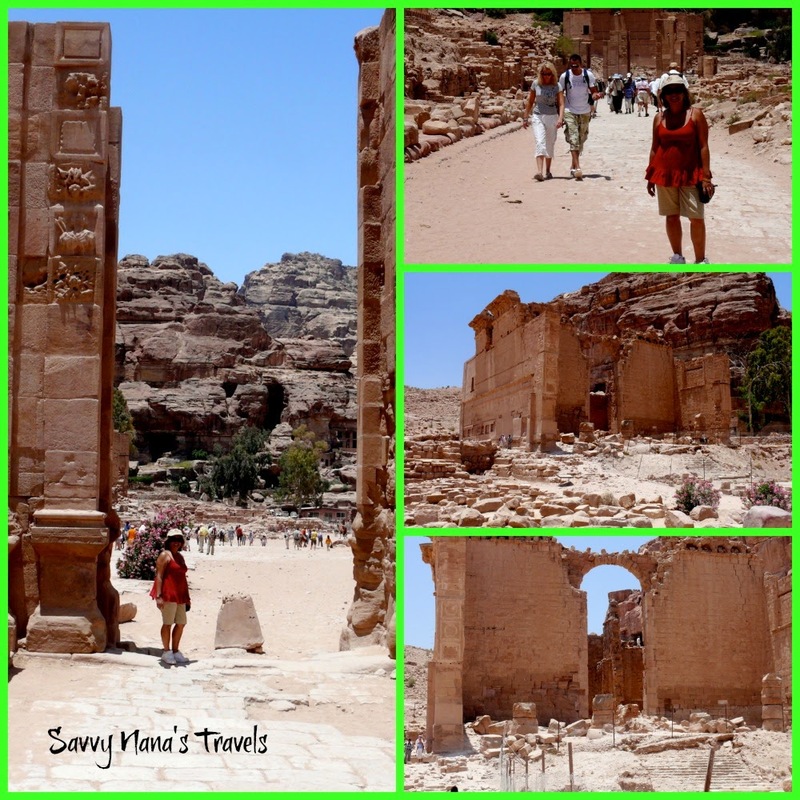 26 such blocks have been found in and around Petra. Further along you may notice some steps leading up to a narrow unadorned entrance cut into the stone. This rarely visited attraction is the Snake Tomb, inside are 12 graves cut into the floor. On one wall is a rough carving of 2 snakes attacking a four legged animal, above it on a smaller scale is a horse with a block shaped rider. The significance of the carvings are unknown. Dominating the left side of the wall as you walk towards the Siq are the 2 first major monuments of Petra; the Obelisk Tomb on top and the Bab al-Siq Triclinium directly below it. The top decorated with 4 obelisks in the Egyptian tradition is the tomb itself. The bottom Triclinium is decorated in classical Nabatean style and is one of many such rooms in Petra that was used for memorial feasts in honor of the dead. Some distance from the Obelisk Tomb the ground will rise and it will seem that you’ve come to the end of the road. You’ve reached the Dam. 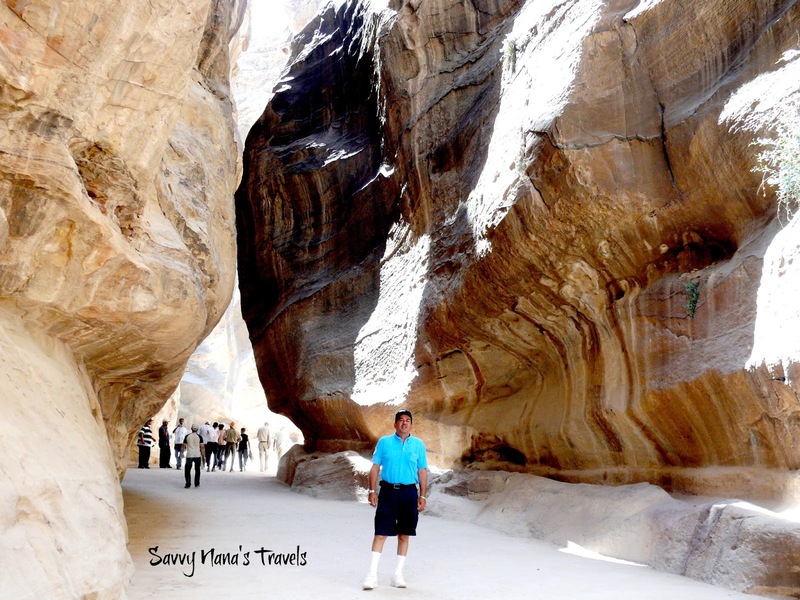 At the top left is the entrance to the Siq, ahead is a tunnel cut thru the mountain which the Nabateans created to divert flood waters from rushing into the city. After the city was abandoned the Dam crumbled allowing flash floods to destroy much of the city center. The Jordanian government has rebuilt the Dam keeping the city safe again from floods. Before you proceed to the Siq you may want to take a quick look around and take a peek into the tunnel, but DO NOT enter the tunnel if it’s raining, the area is known for flash floods in the rainy season. You will see inscriptions on the mountain walls, inside the tunnel there’s a statue of an eagle, and on the other side of the tunnel is another Djinn block. If you are on horse or donkey back this is the point where you must dismount and walk into the Siq. If you’re riding a buggy you will zip on pass and into the Siq. As you walk thru the Siq notice the ancient water channels along the left wall, it was used to bring water from springs several miles away into the heart of the city. You’ll also see carving and niches along the way. 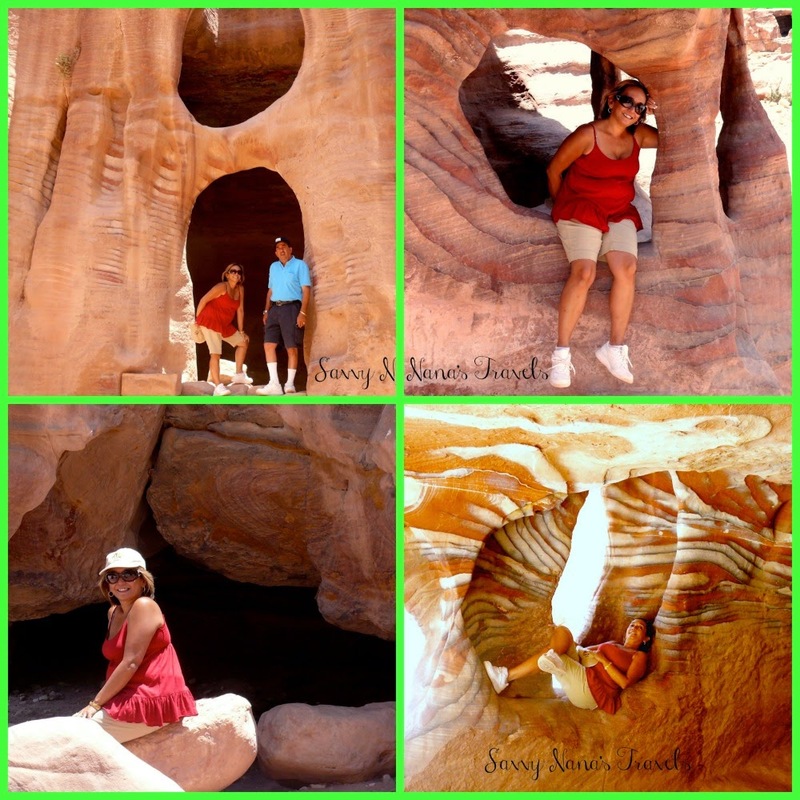 Enjoy the natural colors and rock formations that surround you. The Siq snakes its way to the city for about a kilometer, around every bend be prepared to be awed by yet another wonderful sight, building anticipation for what lies still ahead. I always find myself holding my breathe as I peek around each bend never quite sure if I’ve finally reached the point where I can catch that first glimpse of the city “half as old as time”. Finally after an awesome trek thru the canyon you’ll see that crack in the mountain as you round the last curve. The first glimpse of the Al Khazneh or The Treasury thru that crack is breathtaking! Take a moment to gaze at the awe inspiring sight before you. 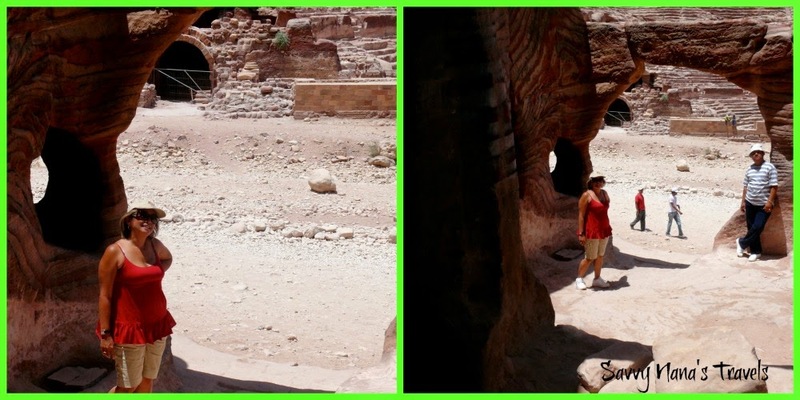 Take plenty of photos to capture the moment before you step back in time into the great ancient Nabatean city that is Petra. Stepping out of the Siq into the sunlight you come face to face with Al Khazneh, or the Treasury. 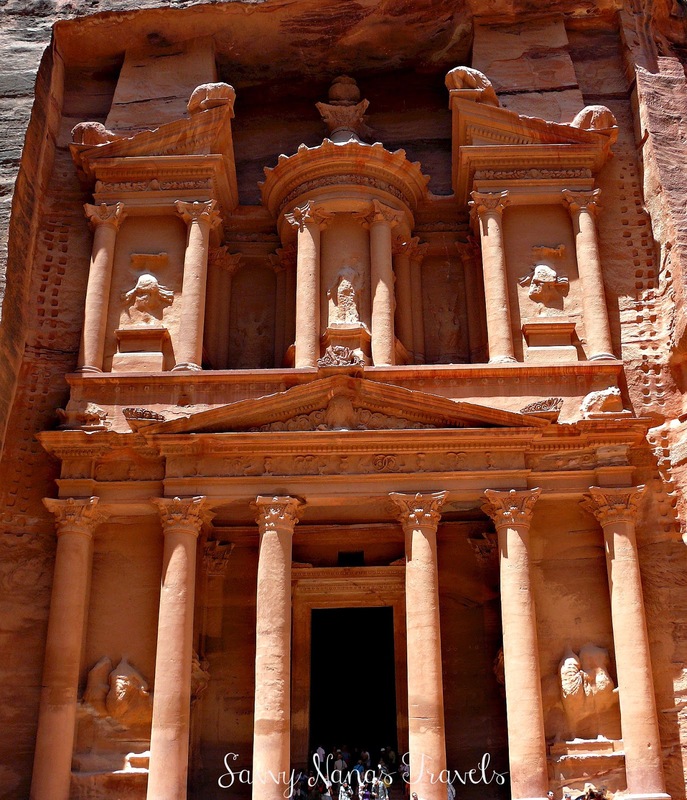 Arguably the most famous and most photographed monument in Petra, and justly so, it is magnificent. It’s still uncertain exactly what purpose it served although it is certain that it did not house any treasure. Some scholars believe it was a royal tomb, others believe it was a temple, and others still believe it was a memorial mausoleum. The funerary symbolism of the facade’s carvings certainly suggests at least some association with the dead. 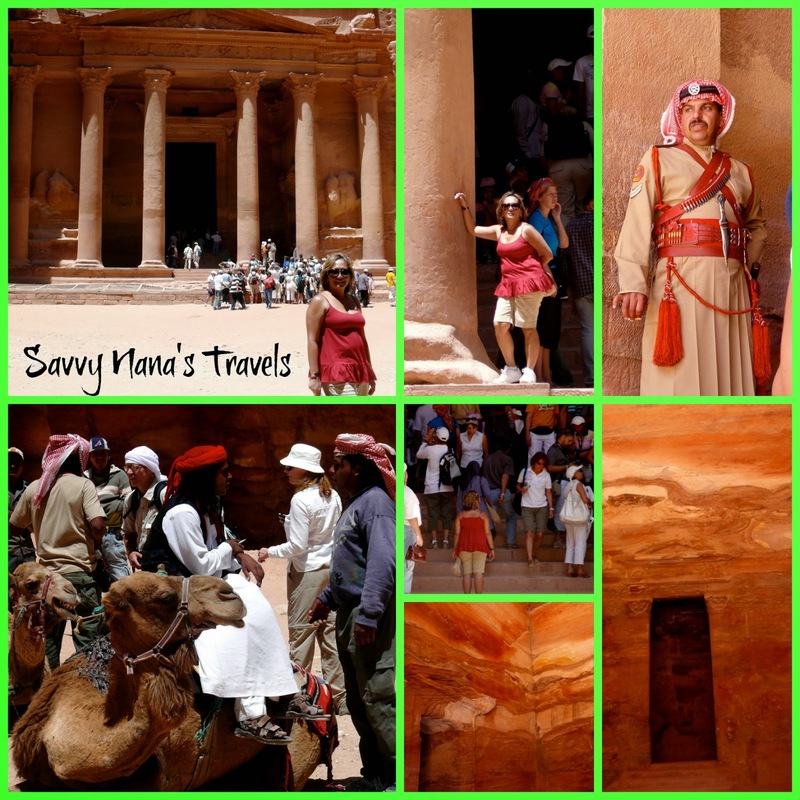 In front of The Treasury you’ll find local Bedouins offering camels to ride thru the city. You can enter The Treasury for a glimpse of what’s inside, not much is there but the walls are multicolored layers of rock. As you make your way to the heart of the city you will pass the Street of Facades. It’s lined with tombs and caves. Some of the facades are gone leaving only the carved entrances. The tall impressive tombs are clearly for the rich important folks of the time. The dozens of smaller ones on the canyon walls are for those not so rich. Further along the canyon towards the heart of the city proper you will pass the Roman Theater which is in a sad state of deterioration. Close by you’ll find the 700+ steps that will take you up to the High Place of Sacrifice. 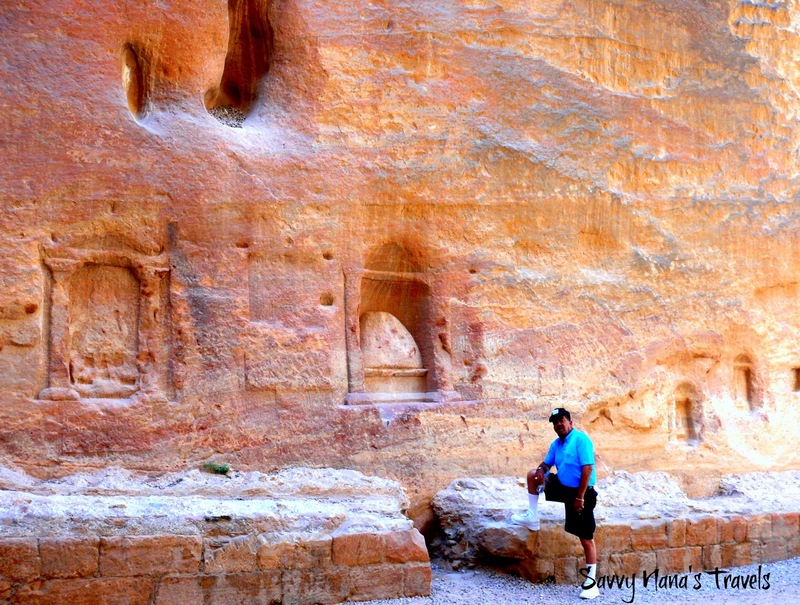 There are several large tombs carved high on the canyon walls, they are called the Royal Tombs. The first is The Urn Tomb with a large front courtyard, the some of the others are the Silk Tomb, Corinthian Tomb, Palace Tomb, and Sextius Florentinus Tomb. Eventually you will enter the Colonnade Street that has been badly damaged by ancient floods, the road passes thru the city center and is lined with many un-excavated sites waiting to someday be revealed. You’ll also pass some Roman Temples in various stages of deterioration or restoration. At the far end of the road you’ll find Petra’s only restaurant on site and the museum. The museum houses many interesting items found in Petra. The restaurant is very busy in spite of its high prices. Bathrooms are available within the restaurant. You’ll also find locals around this area offering donkey rides up to Ad Deir, also called the Monastery, located up on the mountainside. You can climb up the 800+ steps to The Dier or opt to pay a few dinar and ride a donkey. After you scramble down from The Monastery you’ll more than likely be ready for a cold drink. The restaurant on site is the only place in the park where you can chug down a cold beer! Have a drink or two as you ponder your options for the long trek back to the main gate, at this point it’s about 4 kilometers away. You may consider hiring a donkey, camel, horse, or buggy. I know I did! I rode a donkey back to The Treasury…. If you do decide to take one or more types of transport, bargain with the vendor, it’s expected. But before you head back you might consider a handmade souvenir or two from the Bedouin vendors inside the park. 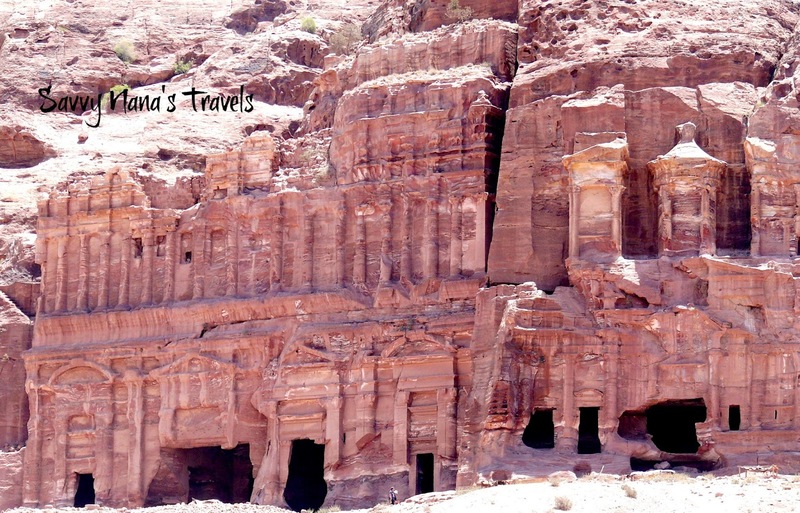 I have been to Egypt, Greece, Italy, and Turkey and have seen their ancient sites, of course they are awesome; but nothing captures my imagination more than the Rose-Red City of Petra. 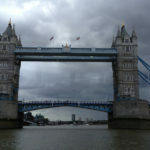 It truly must be on eveyone’s bucketlist! 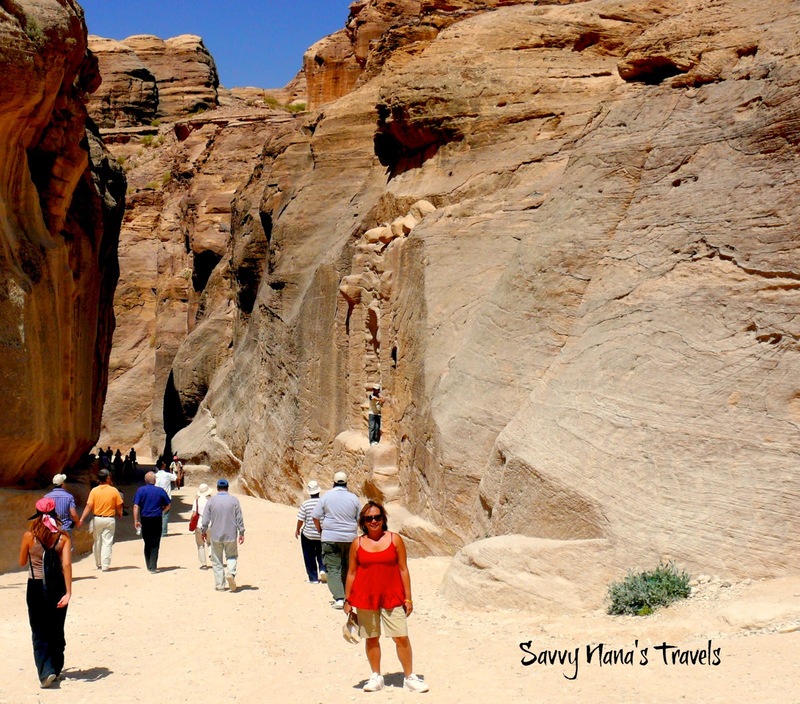 For highlights on our most recent trip to Petra with the family click here!